Scott joined Technicolor in February 2019 as a senior online editor. Recent experience prior to Technicolor includes his work at PostPro Media and Umedia in Vancouver. 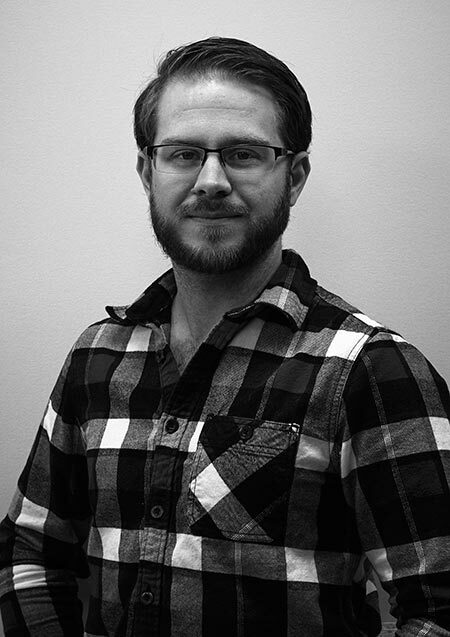 Scott has worked on such noteworthy projects as Super Dinosaur (Season 1, 2018-2019), his first animated TV series as colourist, and the multiple-award winning film Prospect (2018), featured at SXSW and the Fargo Film Festival. As finishing artist, Scott delivered the VFX-heavy latter project in 4K. Other features where Scott has worked as finishing artist include Summer of ‘84 (2018); Juggernaut (2017); and Sweet Virginia (2017). To all his projects, Scott brings the ability to create robust, adaptable workflows to meet and simplify even the most complex production requirements.